Town Jewelers Inc has been owned and operated by the Forghani family since 1976. We offer a full showroom of fine Jewelry and Watches as well as specialize in custom engagement rings and pieces. We are known for great customer service and establishing long lasting relationships with our clients. At Town Jewelers you can expect to see a father and son duo who have over 50 years of combined experience. Mr. Ali Forghani has made his own version of the “American dream” and has built an establishment known for treating people with respect and delivering the highest quality of service on a consistent basis. Mr. Forghani is a third generation jeweler and is a wealth of knowledge in both antique jewelry and vintage watches. His son, Hamid Forghani, has followed in his footsteps and has become a renowned jeweler specializing in custom handmade pieces. Both Ali and Hamid are on premises daily and are happy to help you personally. Both being G.I.A. graduate gemologist, walking into Town Jewelers you will walk into a relaxed family environment, where jewelry and watches are our expertise. “I looked all over for someone to make my weeding ring out of a few pieces I had from decist relatives with great sentimental value. That's when I met Ali and Hamid at Town Jewelers. They took really good care of me and their work and craftmanship was better than I expected from any jeweler. Town Jewelers offers the highest of quality and skill in repairs for both watches and jewelry. 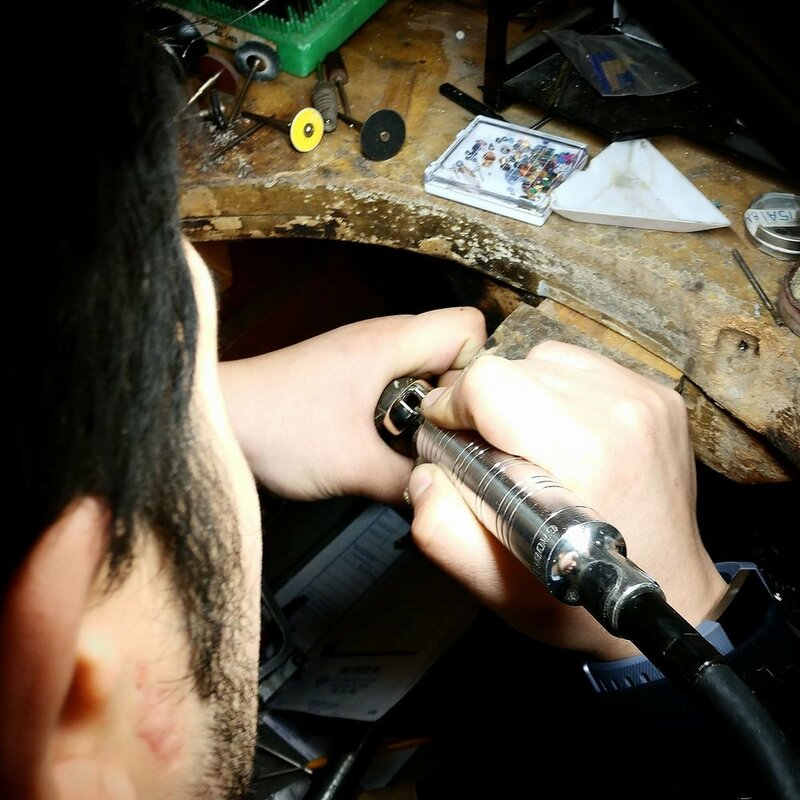 Our expert repairmen, Ali Forghani, has been doing jewelry repair for over 40 years. We work with gold, white gold and platinum! We will create and design anything to your imagination. We have been doing custom work for over 40 years specializing in custom engagement rings as well as redesigning vintage pieces. Start the process today! Town Jewelers offers expert appraisals by appointment. 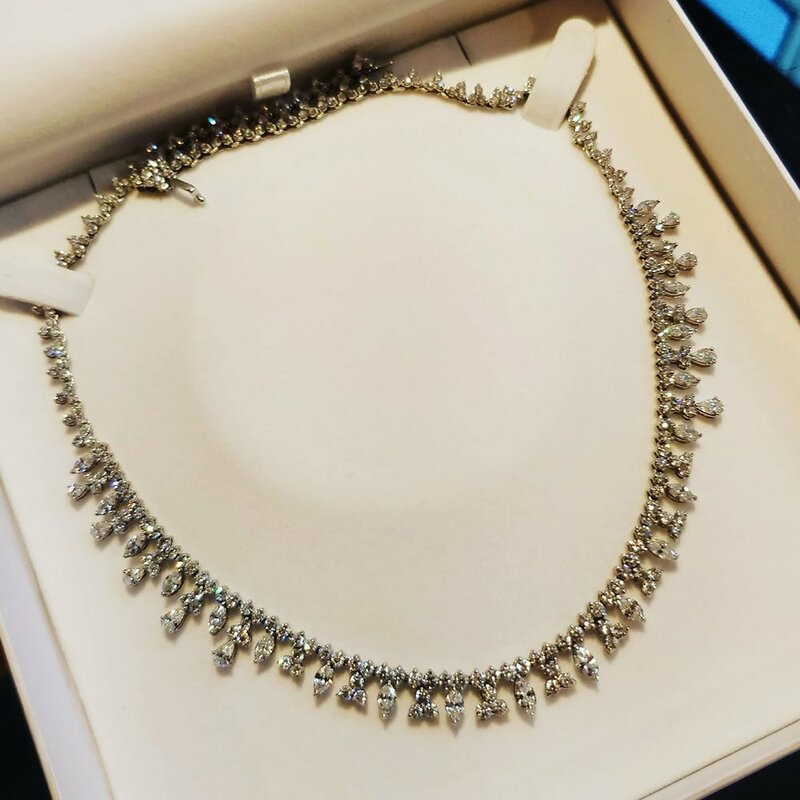 We make it as painless as possible; stop by Town Jewelers at an established appointment time and have an expert appraiser take a look at your items while you take a look at Town Jewelers beautiful collection!